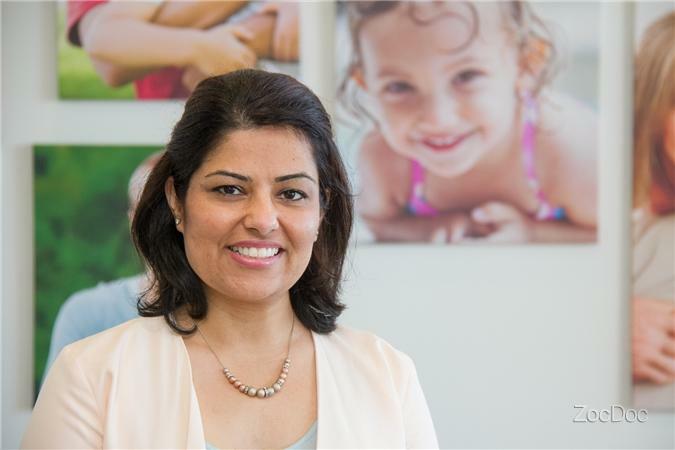 Bellevue, WA is a great place for families, and Peak Dental makes it a great place for smiles. 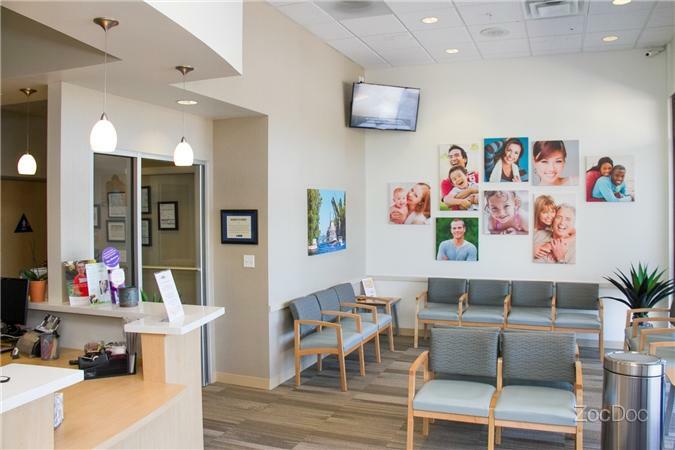 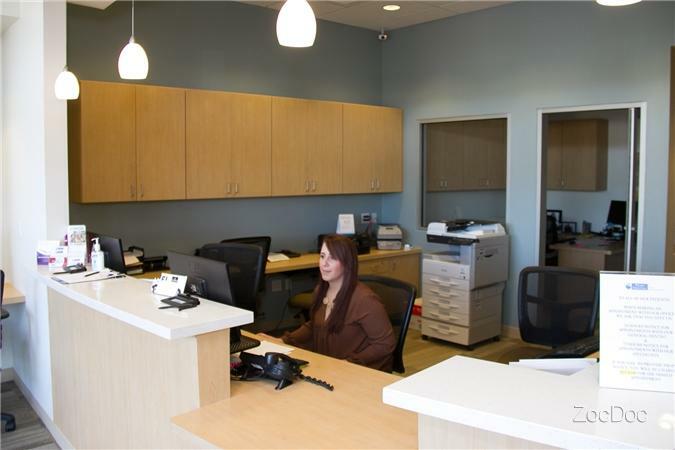 Our talented, friendly professionals have provided state-of-the-art general dentistry and exceptional specialty care for adults, teens and children. 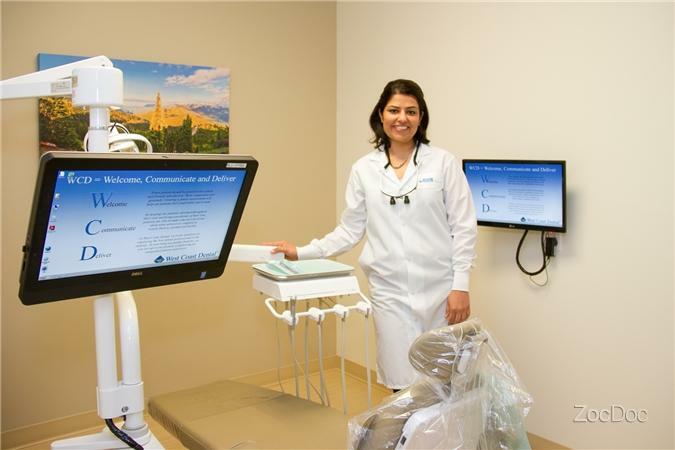 Along with routine exams and cleanings, we offer beautiful restorations, including lifelike lava crowns, as well as cosmetic dentistry, children’s dentistry, orthodontics, periodontics and oral surgery.